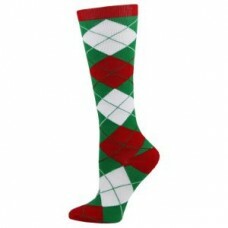 Holiday Argyle Fashion Socks in Bulk. 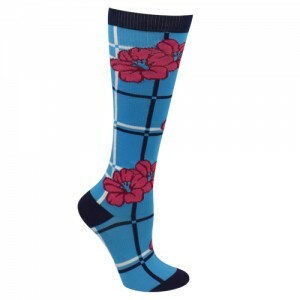 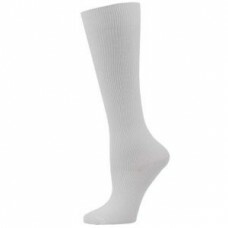 Think Medical's holiday inspired argyle patterned compression..
Fox Fashion Compression Socks in Bulk. 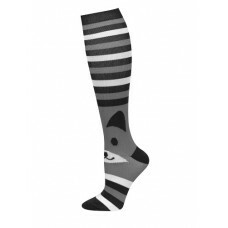 Think Medical's Fox patterned compression socks are a fun way..